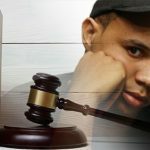 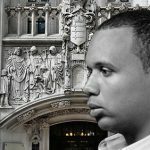 The long legal battle is over, and unfortunately, Phil Ivey's good fortune did not extend to the highest court in the United Kingdom. 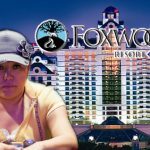 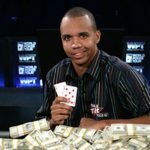 Judge Noel Hillman has ordered Phil Ivey and Cheng Yun Lin to repay the Borgata Casino in Atlantic City $10.1m in damages over the ‘edge sorting’ and more. 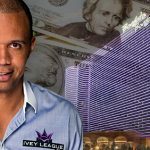 Atlantic City's Borgata casino says it wants poker pro Phil Ivey to pay $15.4m to cover illicitly obtained baccarat winnings plus "expectation damages." 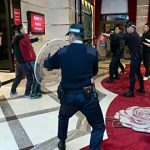 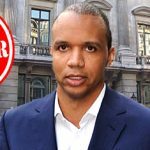 Phil Ivey loses his latest legal bid to force London's Crockfords Casino to pay him the £7.7m he won 'edge-sorting' at baccarat. 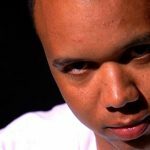 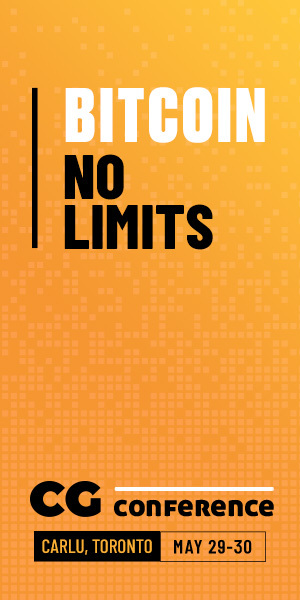 The battle continues for Phil Ivey. 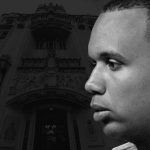 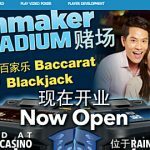 This time, the poker pro has given a fresh hope of recovering the £7.7M he won playing Punto Banco.